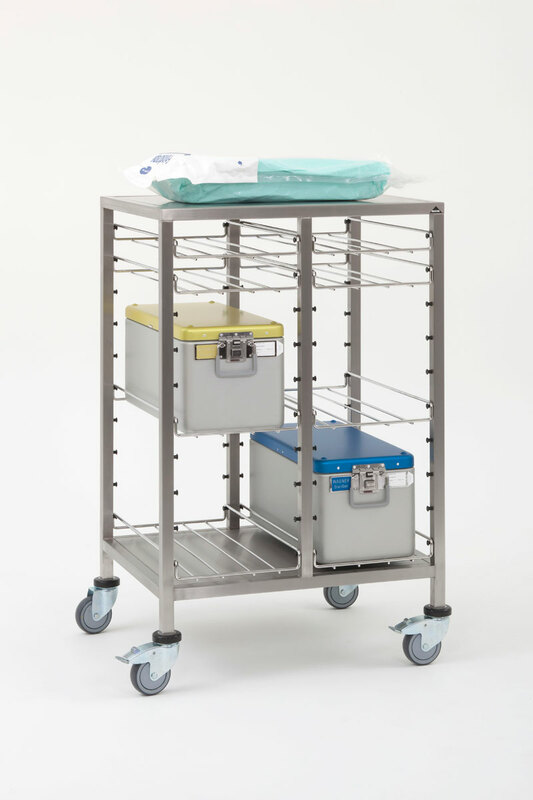 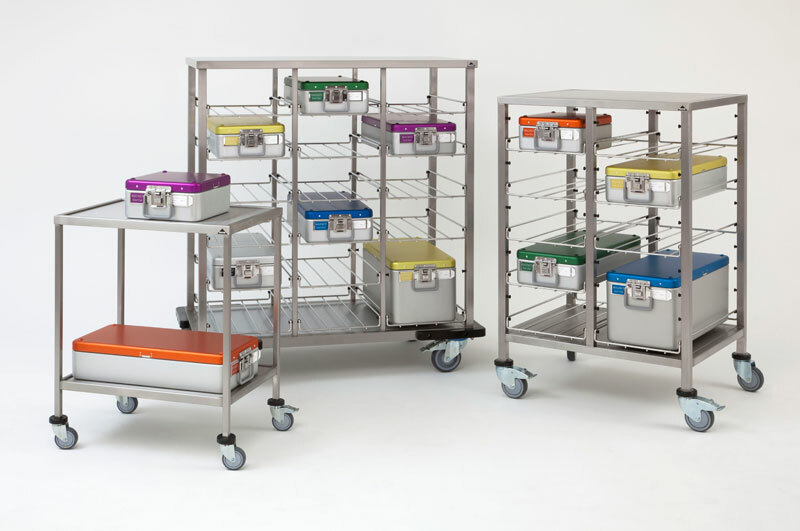 BECKER’s sterile goods system can be used universally – in the operating room and central storeroom, on the wards, in outpatient departments, in the re-processing department and in CSSD. 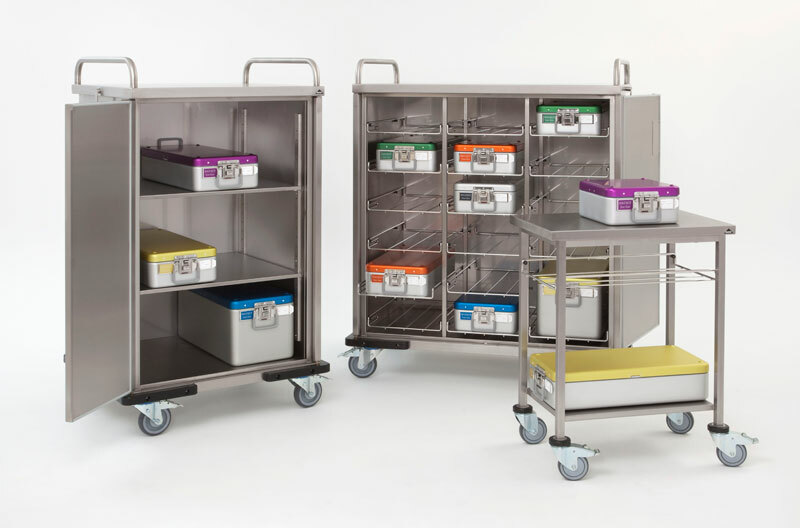 We have matched all component modules so perfectly that sterile supplies can be transported, prepared and stored in a logical and convenient form. 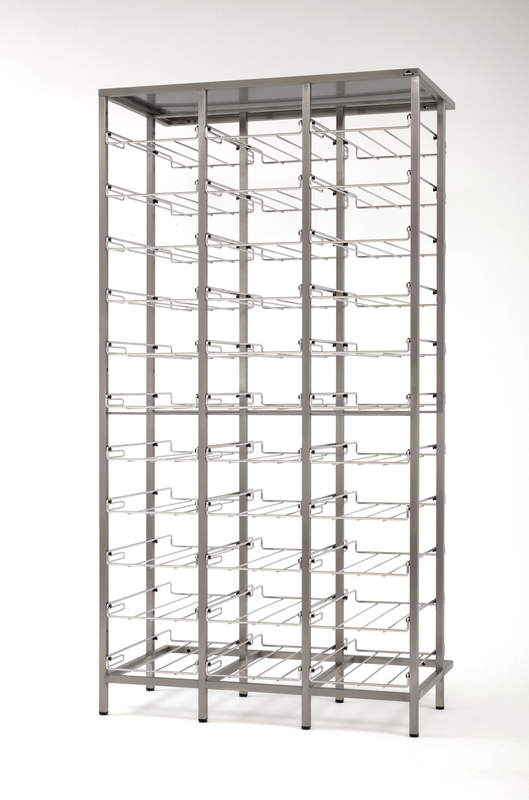 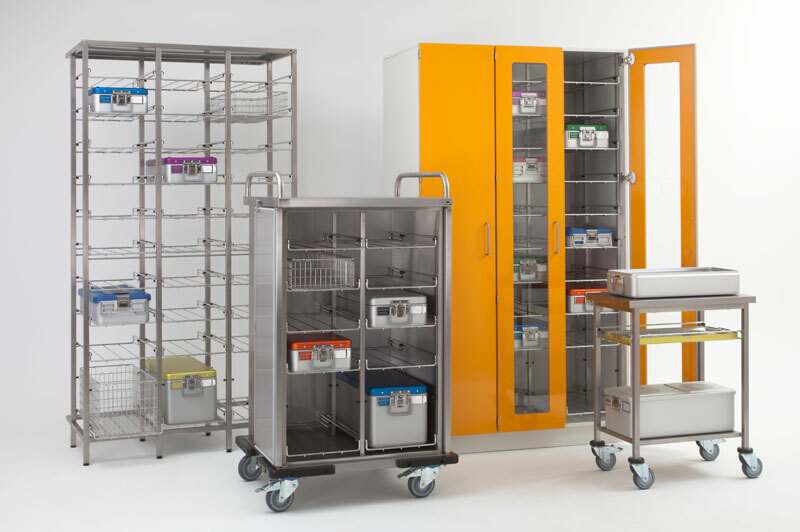 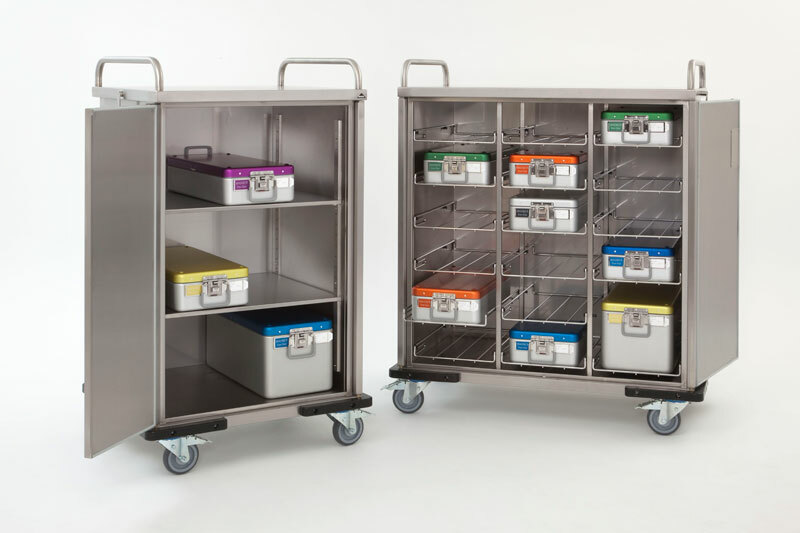 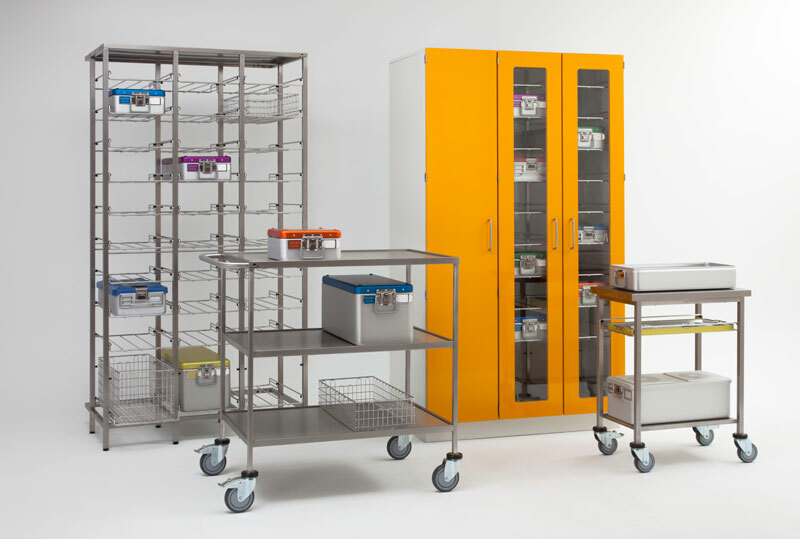 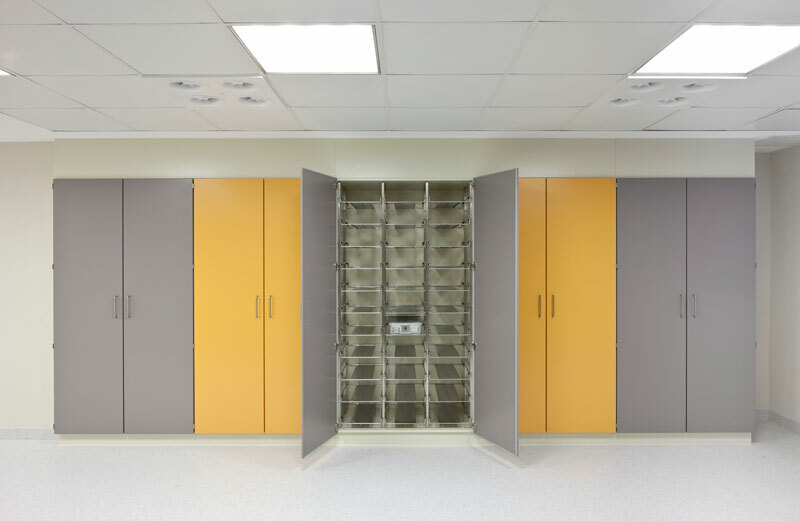 Sterile supplies are stored in BECKER system storage cabinets for sterile goods or in BECKER shelf units for sterile goods with wire storage trays or pull-out shelves. 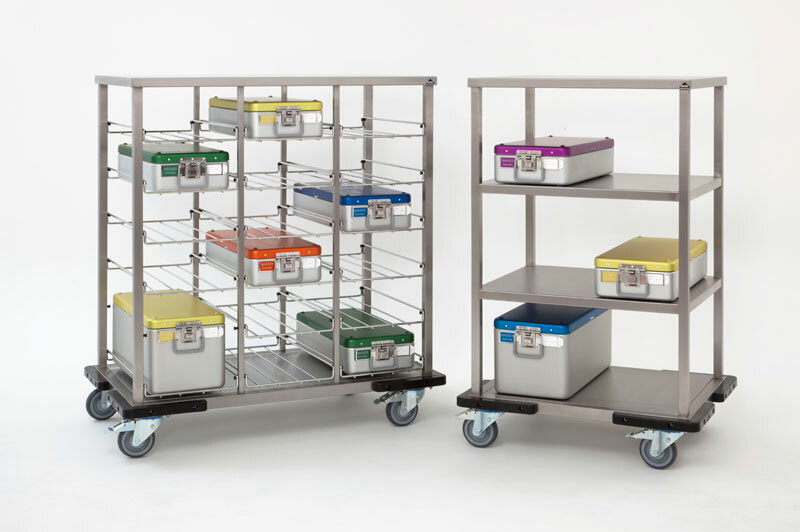 The best form of transportation for sterile goods, as well as their preparation, provision and disposal, can be achieved using BECKER closed transport trolleys for sterile goods and BECKER container transport trolleys. 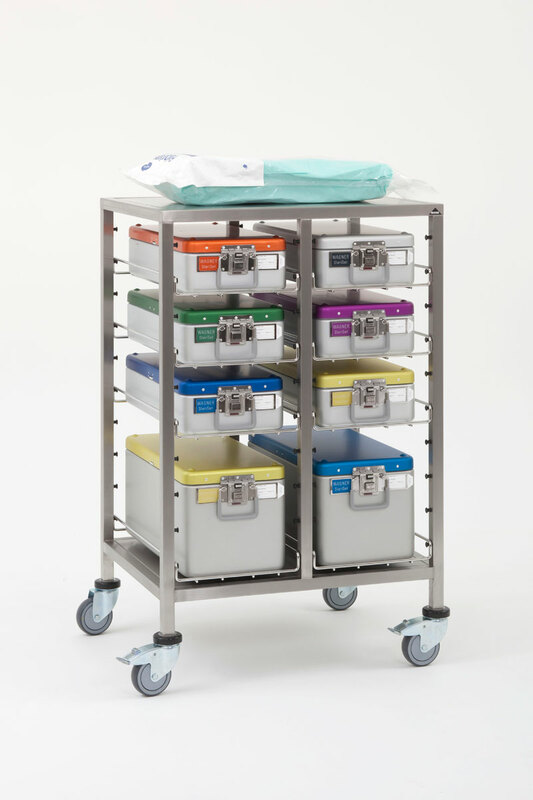 All elements are guaranteed to be suitable for hygienic conditions, are sturdy and strong and can be individually adapted within a standard dimension grid – saving a lot of time and space.